Enter the new Tim Hortons Roll Up the Rim to Win 2019, in it, you get the chance to Win 1 of 40 Jeep Compass and more. This contest is open only to legal residents of Canada who have reached the legal age of majority in their province or territory of residence. 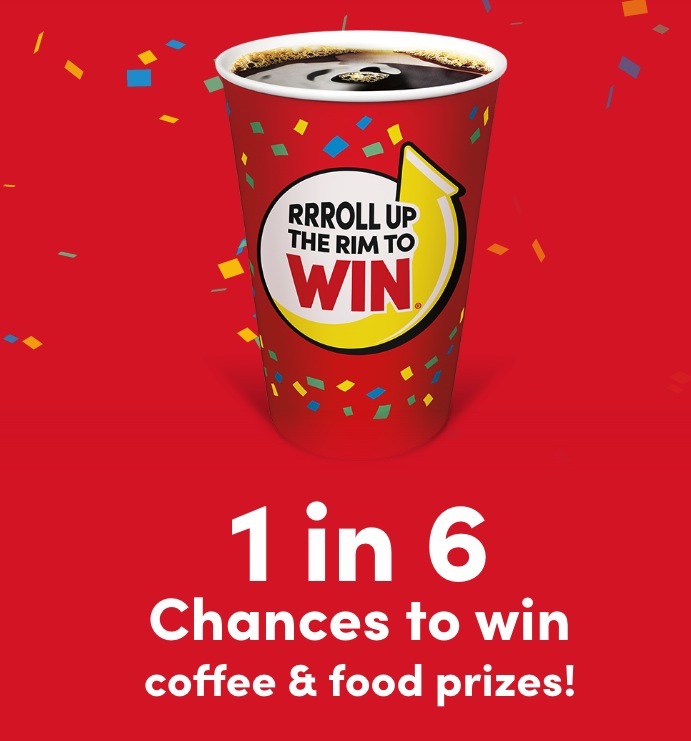 To participate you need to visit any Tim Horton’s location and purchase a participating hot beverage, then, you have to roll up the included rim to discover wether you won something or not. Visit the official contest website at rolluptherimtowin.com for details. This promotion begins on February 6, 2019 and will run while supplies last. And millions of coffee and food prizes. The Tim Hortons Roll Up the Rim to Win 2019 promotion begins on February 6, 2019 and will run while supplies last. Winners will be selected and notified instantly upon rolling up the rim.